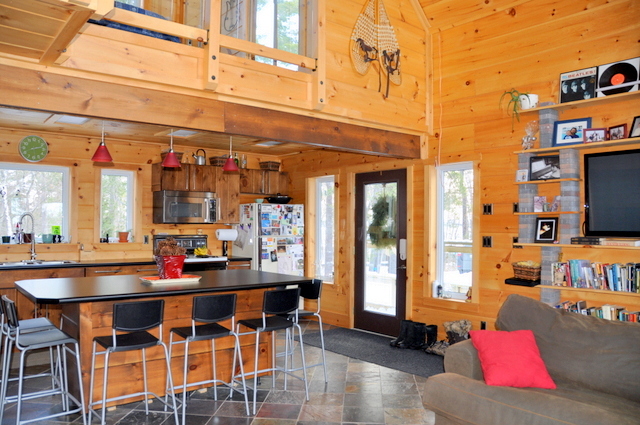 This lovely two bedroom cottage and bunkie, boasting a large wrap around deck, a lower covered porch, two docks and 140 feet of clear waterfront, sits on quiet Pike Bay on Lake Nipissing. 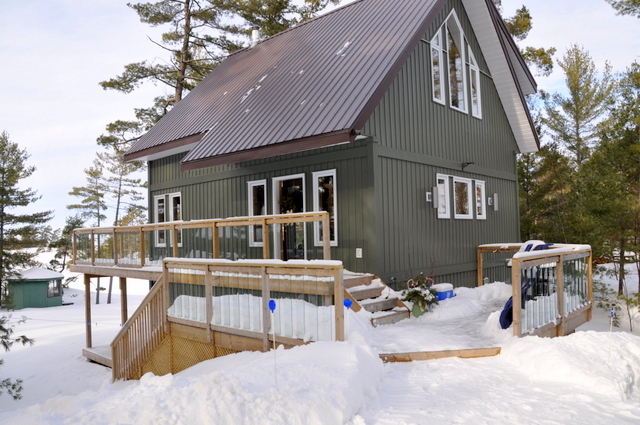 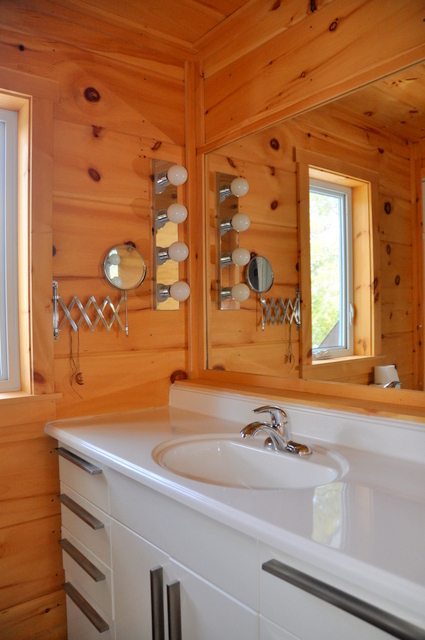 This is the first time this custom built and loved cottage is available for rent. 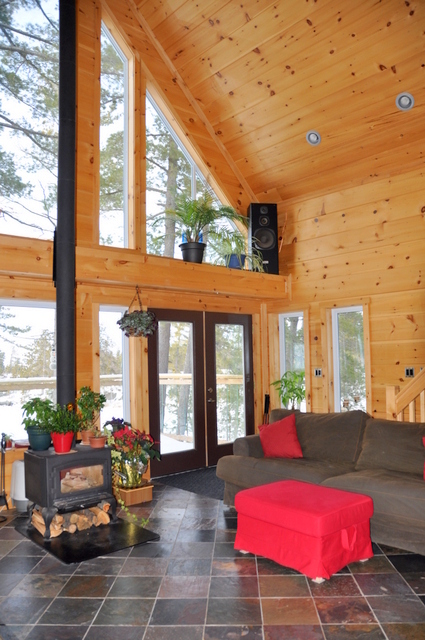 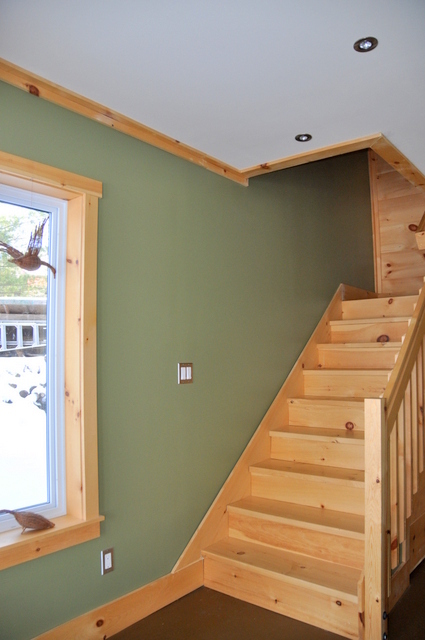 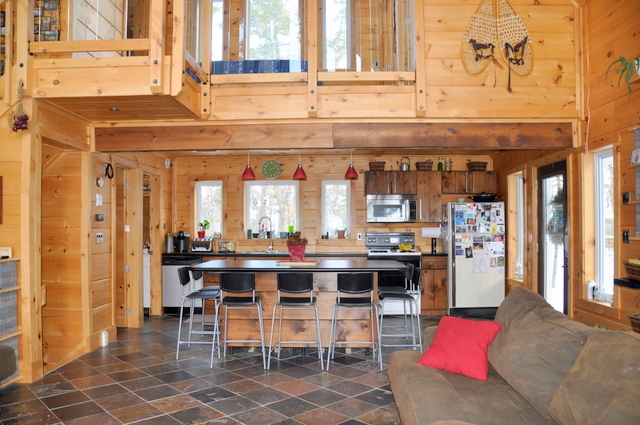 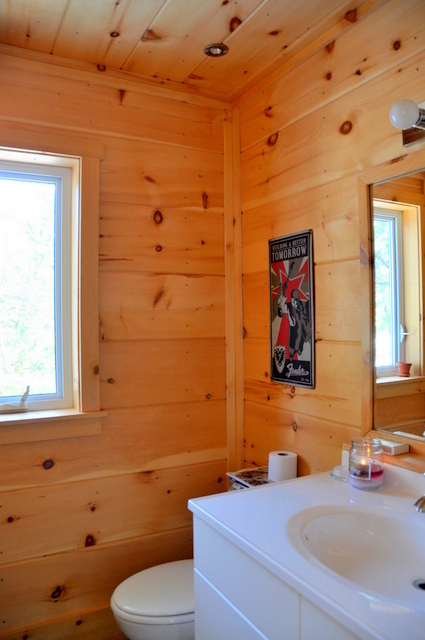 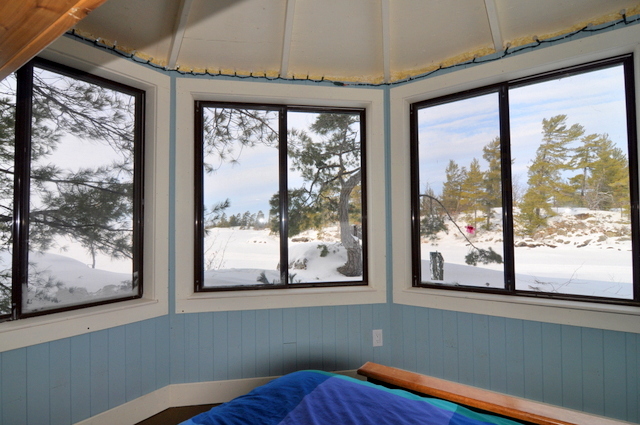 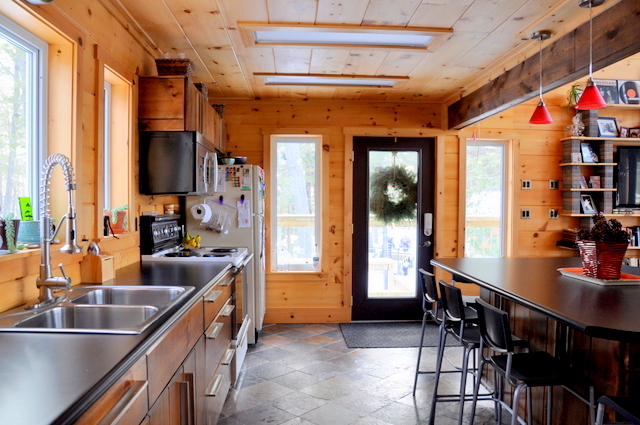 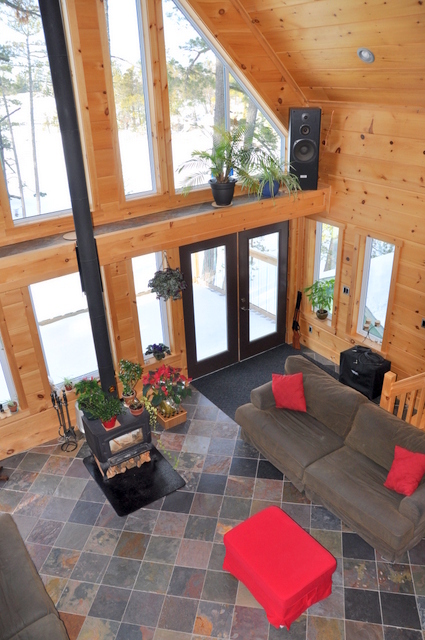 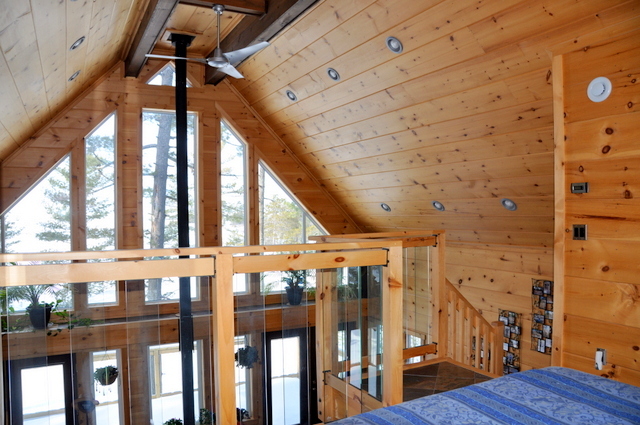 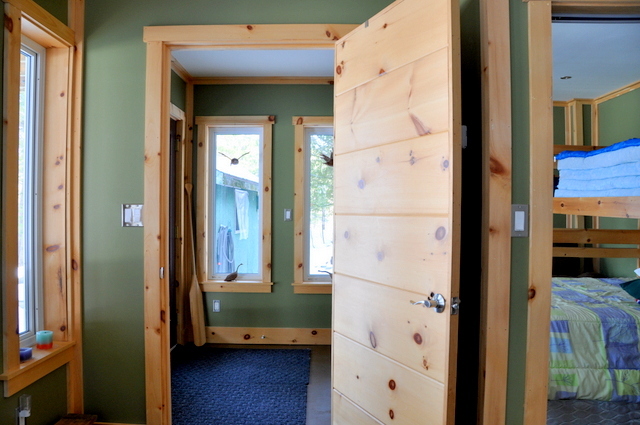 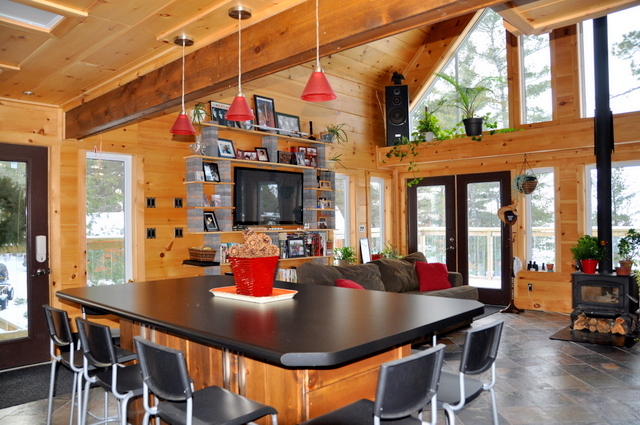 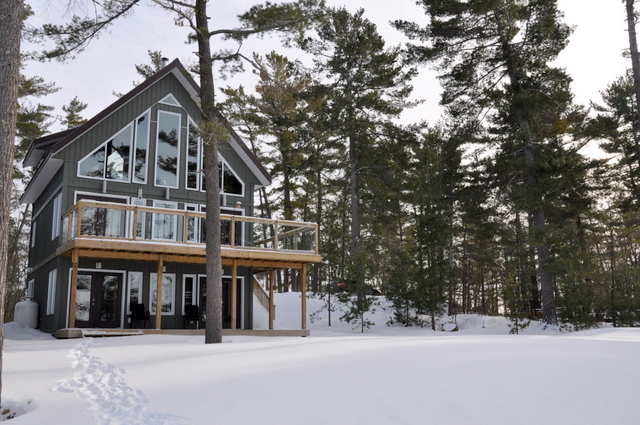 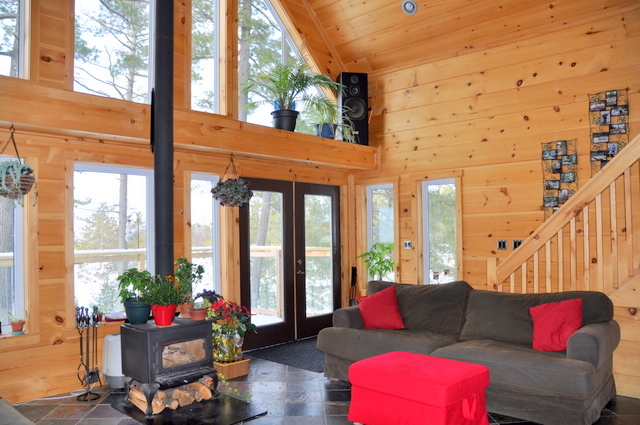 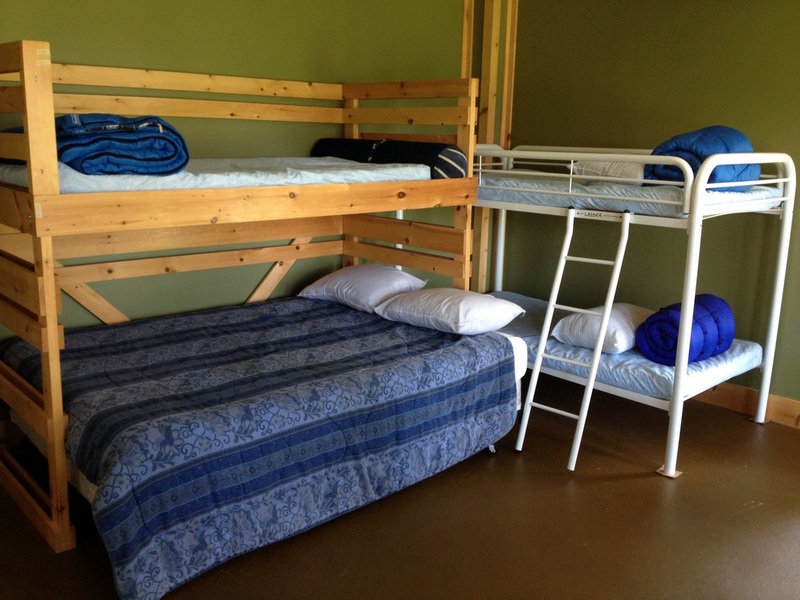 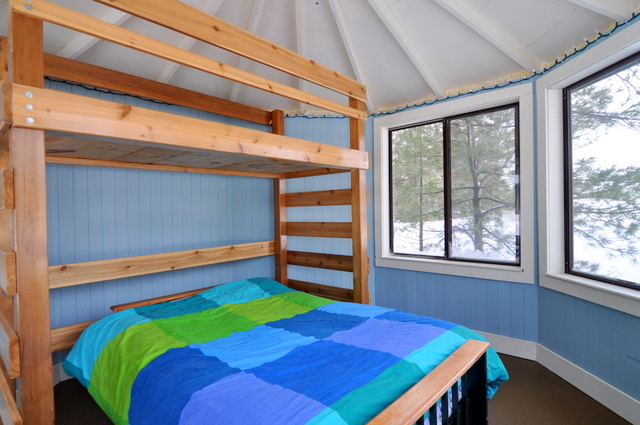 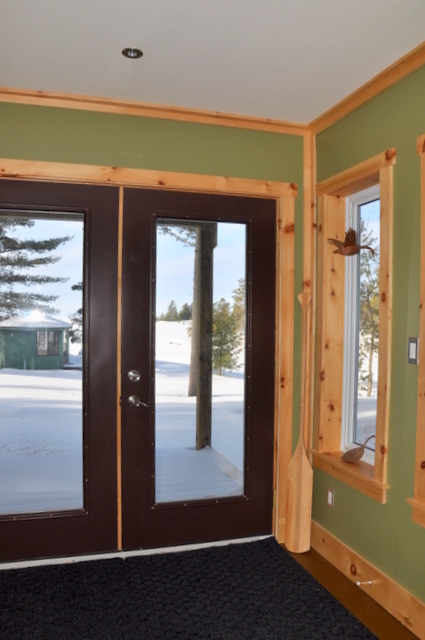 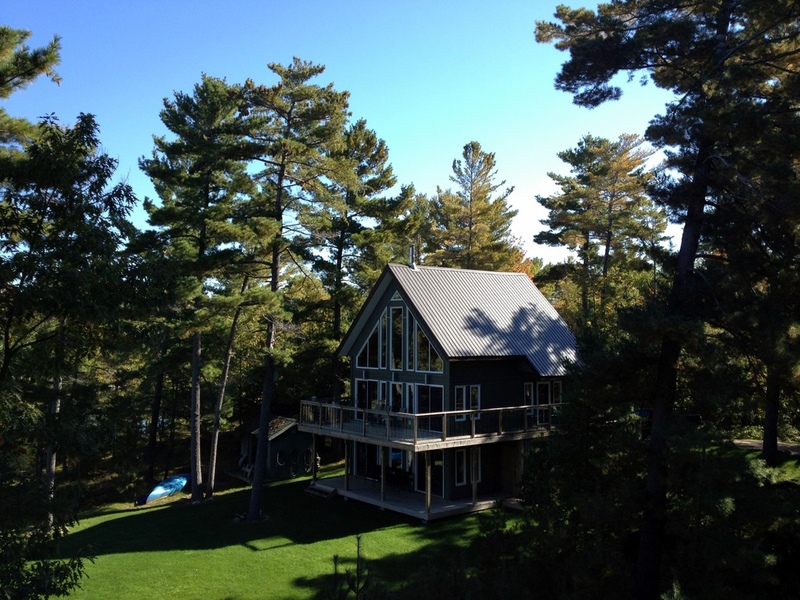 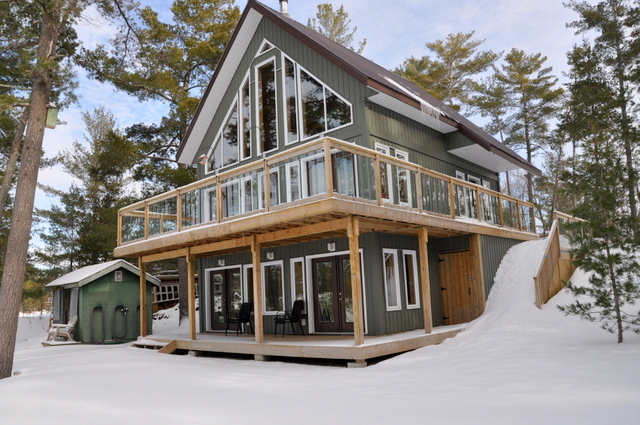 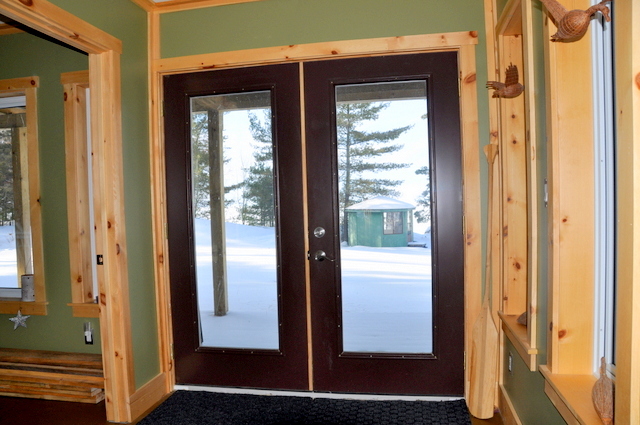 On entering the cottage you will love the 23 foot ceiling to floor glass view of the lake! 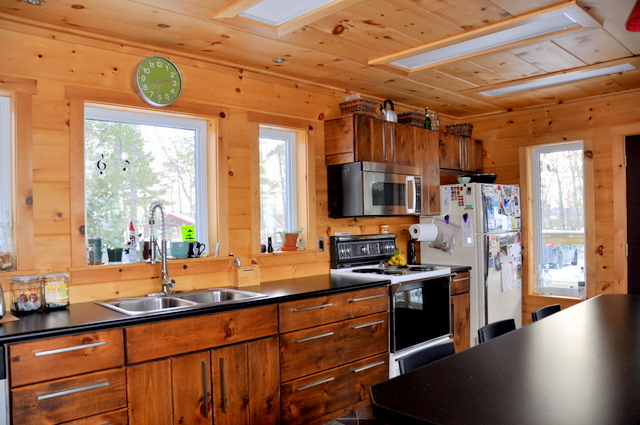 The main level of the cottage is bright and open, entirely lined in warm 12" tongue and groove pine with a vaulted ceiling, an inviting great room and a fantastic kitchen island with seating for 10, made to share with family and friends. 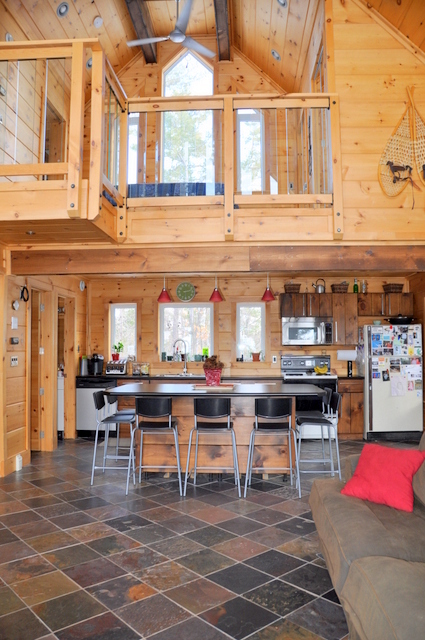 The walk out wrap around deck area offers the perfect spot to relax with a beverage or wake up to another beautiful day with your morning coffee. 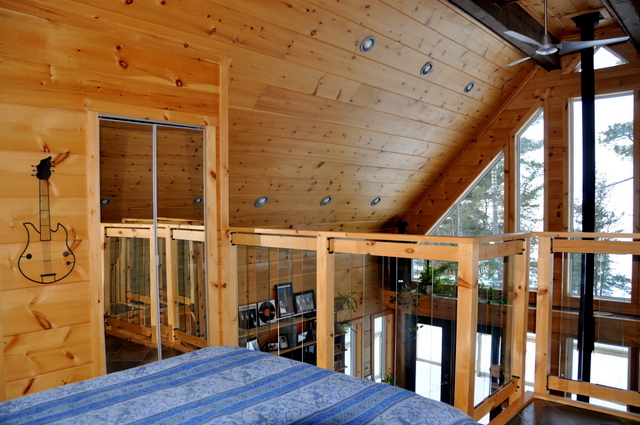 The master bedroom loft, complete with ensuite bath, is perched at treetop height overlooking the great room with spectacular lake views. 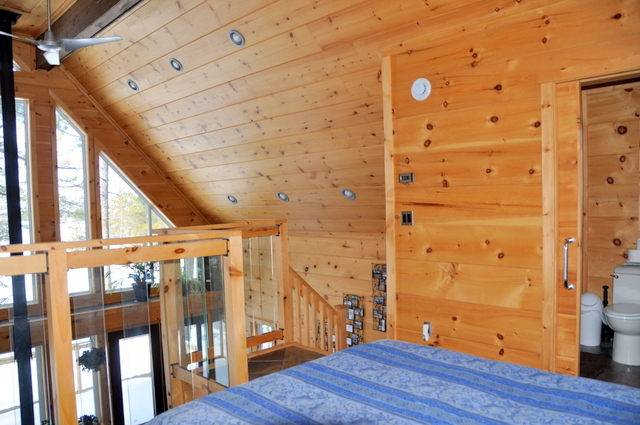 The lower level consists of a spacious bedroom and sitting area looking out onto the lake through yet more ceiling to floor windows. 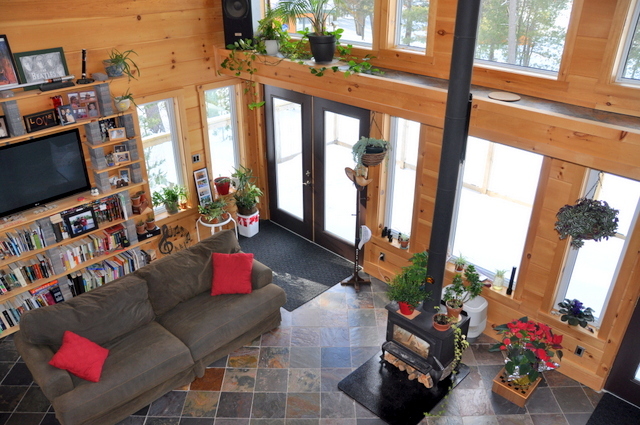 There is a walkout from this level out to a covered porch, made for reading and/or napping in the shade in the hammock. 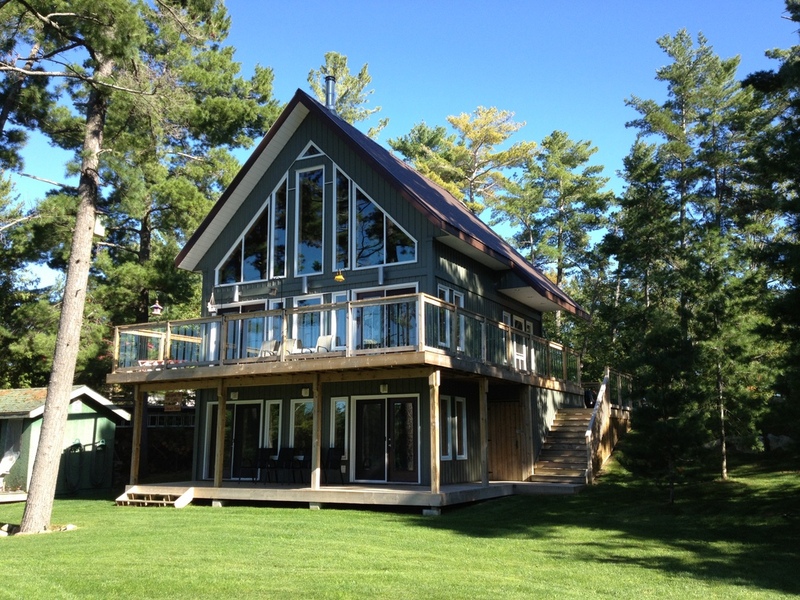 The large lawn between the cottage and the waterfront is ideal for ball throwing or frisbee, a great space for the kids to run and play. 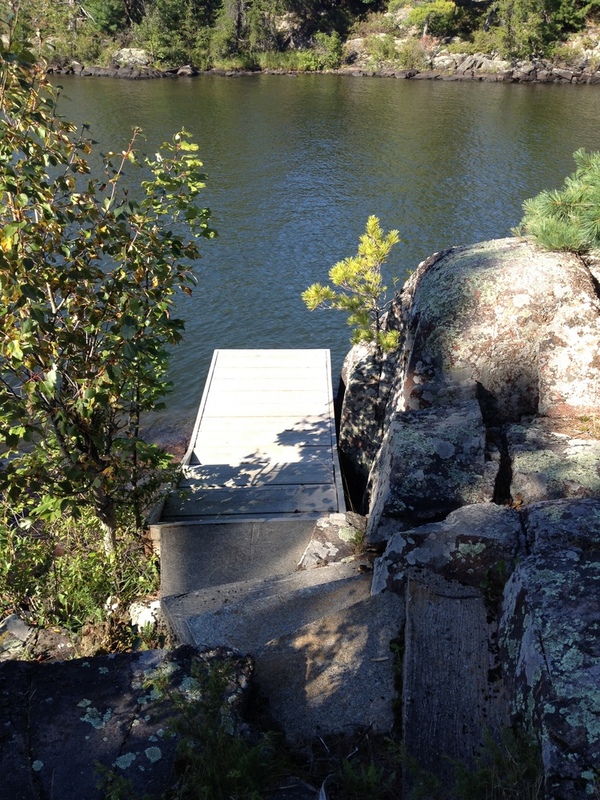 From here it is a gradual slope down to the waterfront. 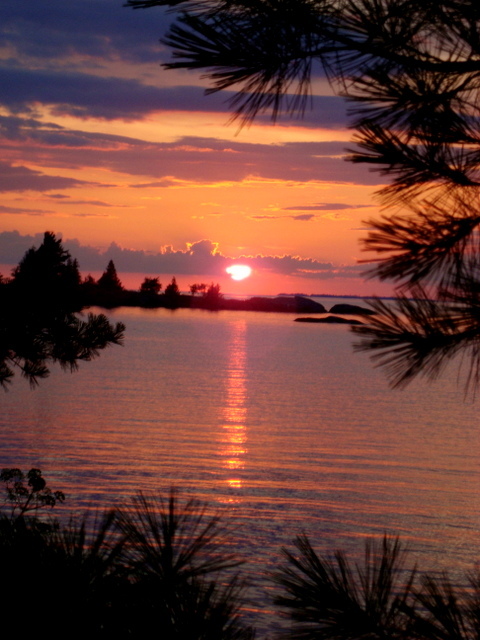 If you're a morning person and enjoy fishing, be sure to take the canoe out to experience Northern Ontario's top fishing destination, Lake Nipissing. 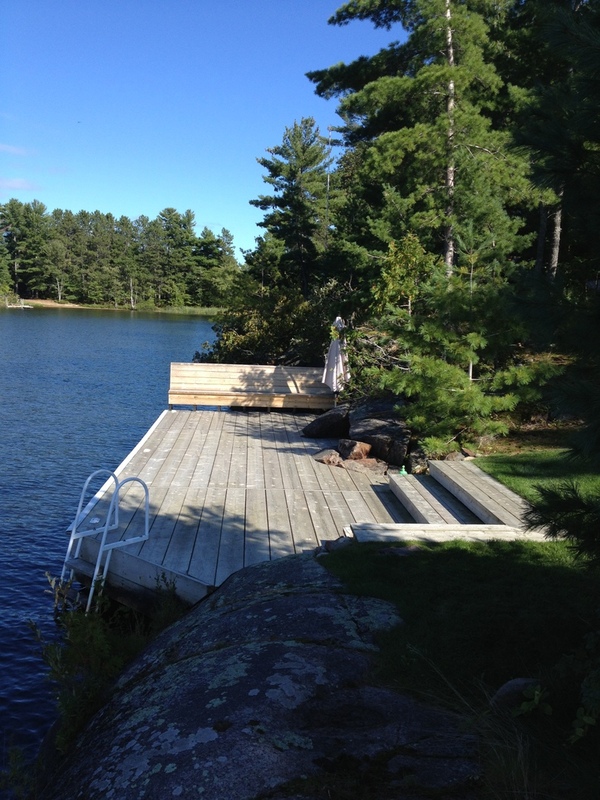 Perch, Bass, Pike, Muskie, Walleye, Sheepshead...you may not come back until nightfall! 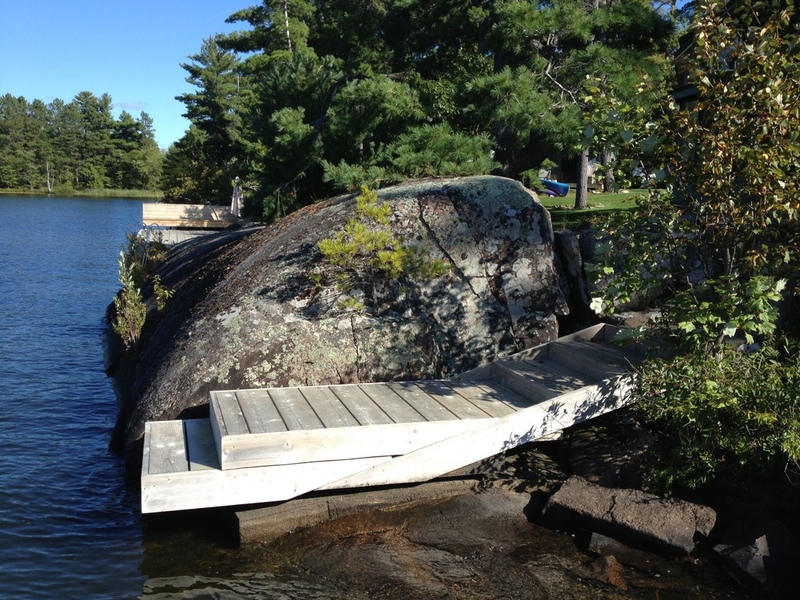 And for those of you who choose to spend your day at the waterfront, endless fun will be had swimming and diving off of the 2 docks and diving rock. 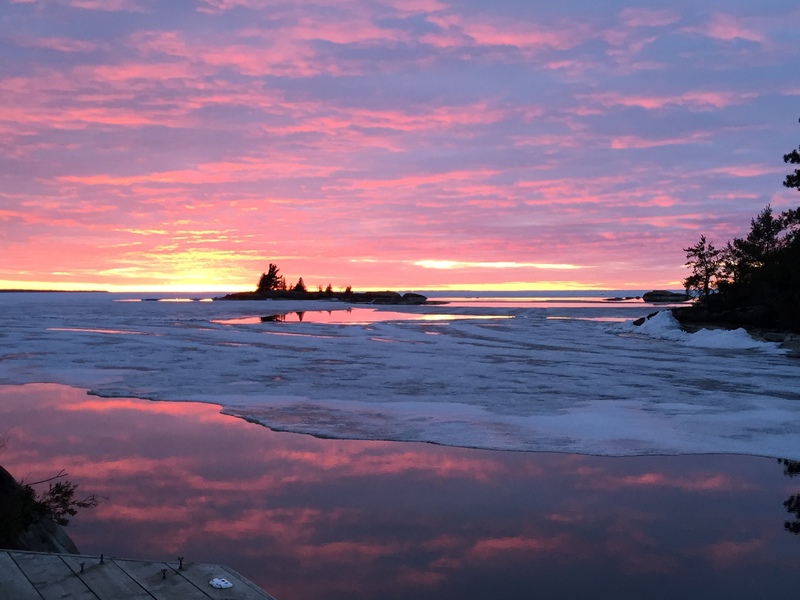 As the days end, taking in the stunning sunsets, you might have to fight with your family members as to who gets to stay in the water's edge bunkie. 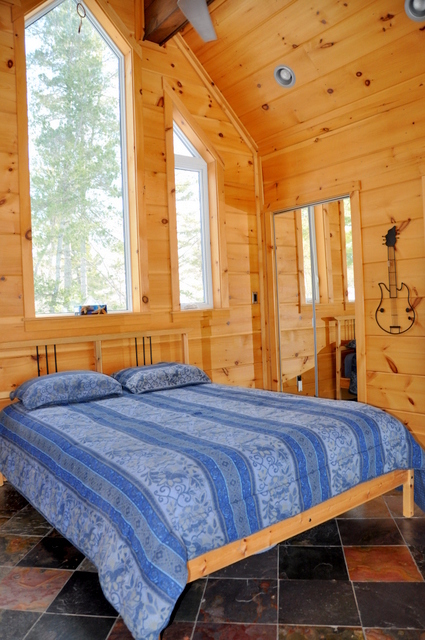 What better place to fall asleep while listening to the water lapping the shoreline or to wake up in the morning to the mystical call of the loons. 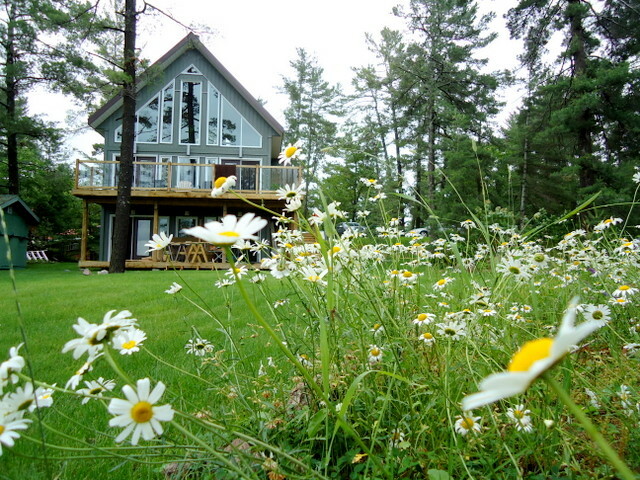 If you can tear yourself away from this wonderful property, just a short drive away, you have a multitude of choices for daily outings. 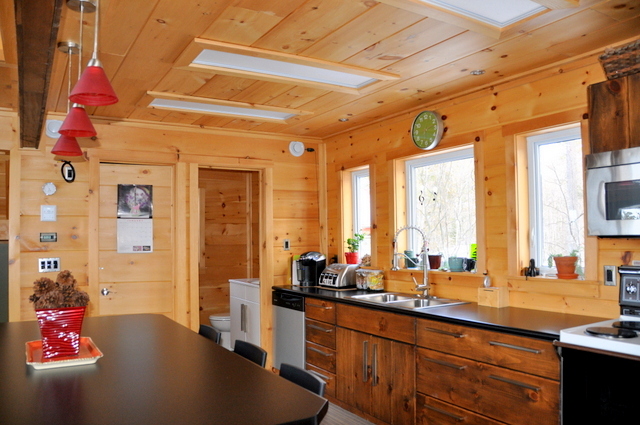 Visit Board's Honey Farm, Piebird Farmstay, Becker's Berry Patch, Mathew's Maple Sugar Bush and more. 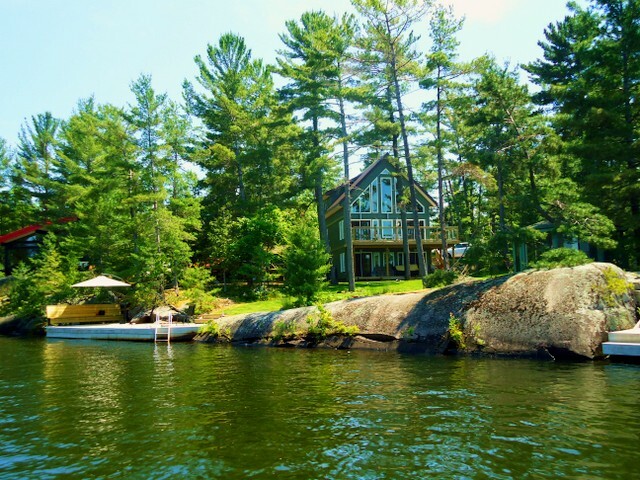 North Bay is also only a 30-35 minute drive away, a great place to enjoy an afternoon at the town's magnificent waterfront. 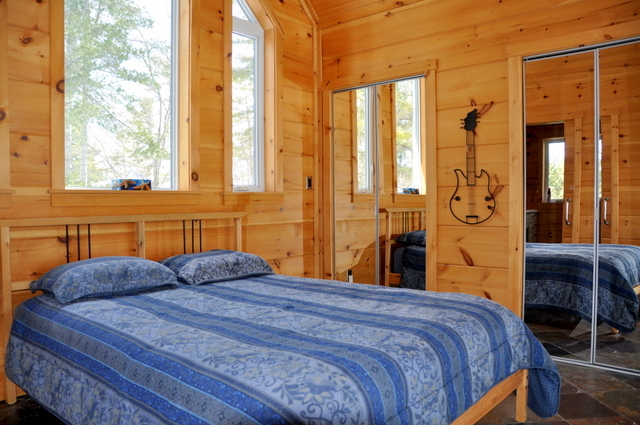 Plenty to do or maybe nothing at all...make your great escape a reality! 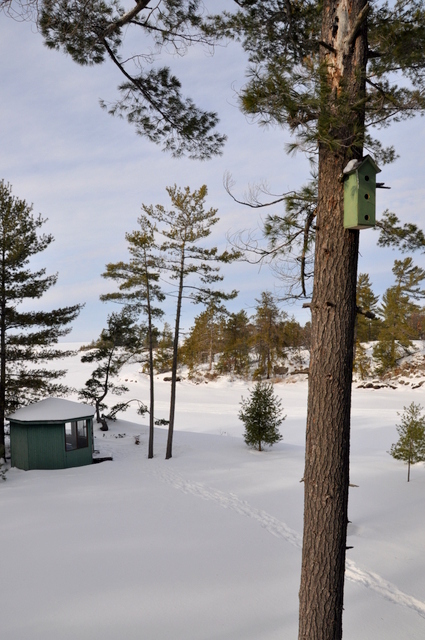 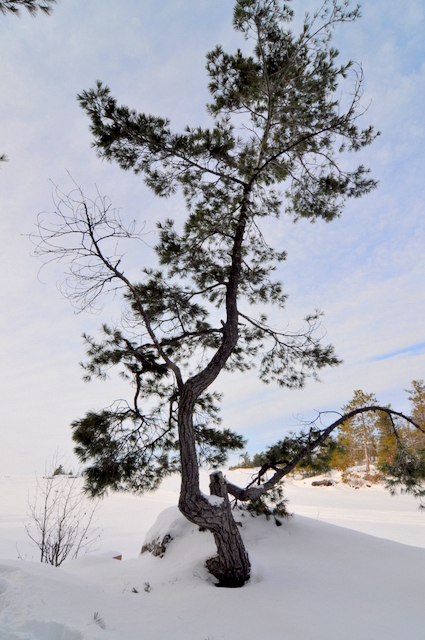 LOCATION: About 3.5 hrs from Toronto. 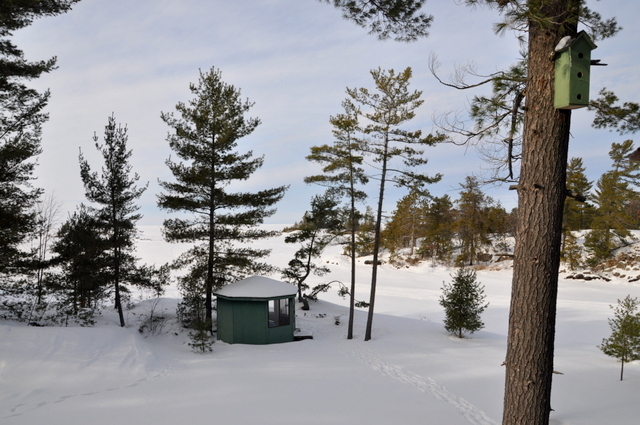 There is a small store (Young's) about 5km from the cottage for LCBO, gas, propane, bait and some food. 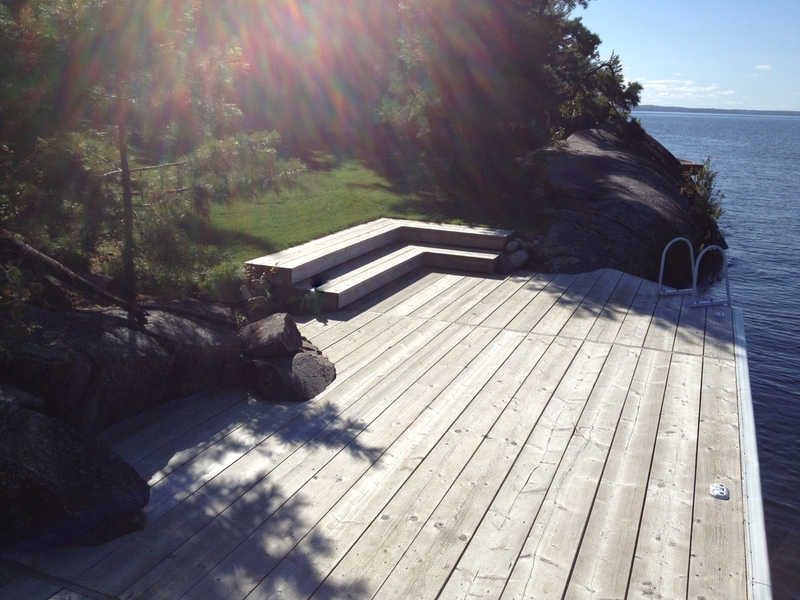 North Bay is about 35 mins. 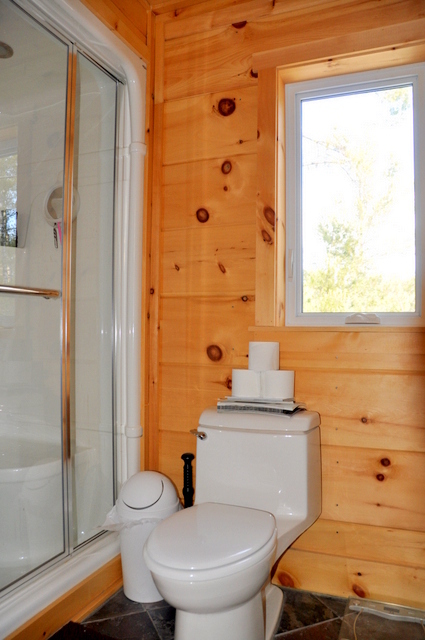 away for most all other amenities. 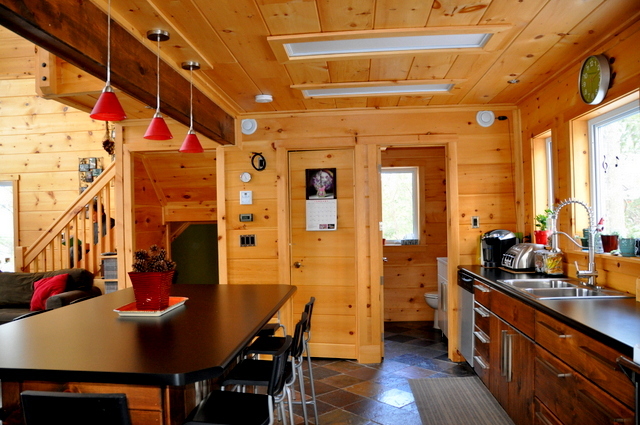 Pet upon approval, no smoking, maximum number of occupants is 6, bring own linens and towels, noise restriction after 11 PM.